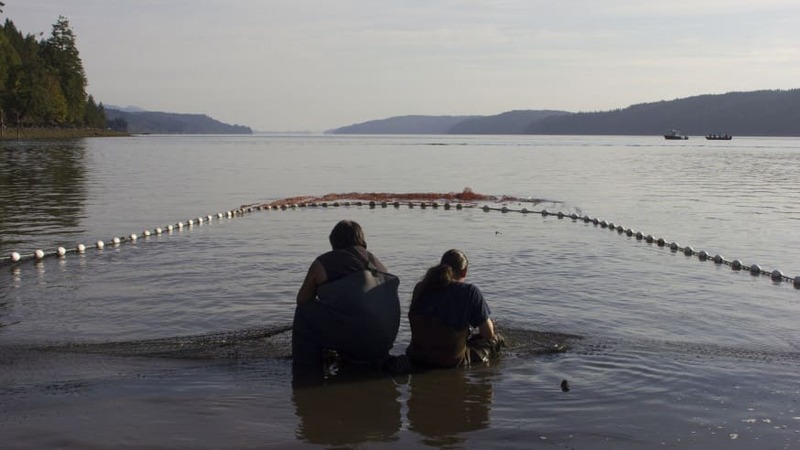 by Lorraine Loomis, Northwest Treaty Tribes, Northwest Indian Fisheries Commission. Economic development, healthcare, tribal justice systems, education and tribal natural resources are the five pillars of the council. With one exception – natural resources – subgroups have been created for each pillar to help frame the issues and begin work. → Give BIG May 3!